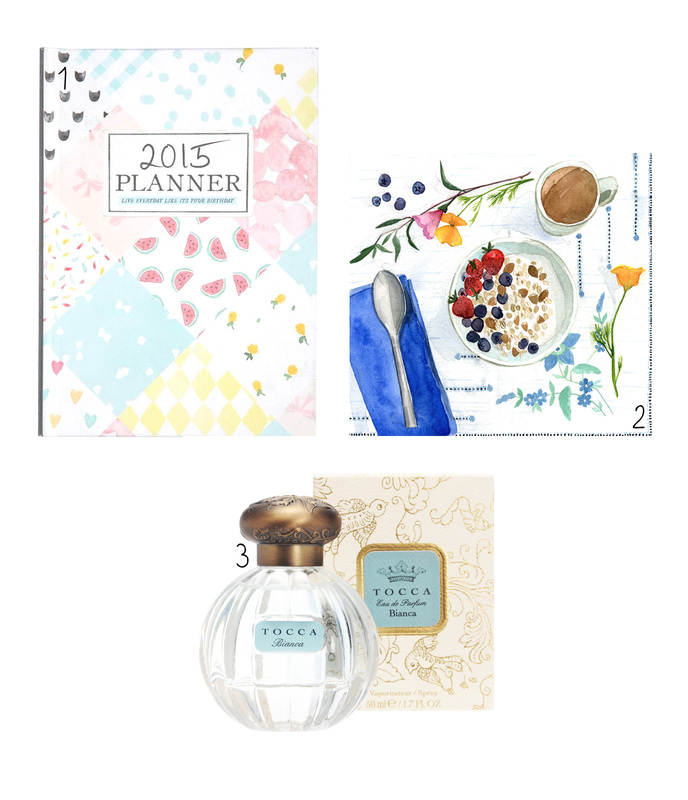 Who can resist a planner with beautiful printed designs? I have been doing journaling for the 3rd year now and I can't wait for the year to come so I can fill up each page with notes and doodles. This will be one of my upcoming yearly projects that I am very excited about. I will reveal more about this challenge later towards the end of the year. I have been wanting to learn watercolour for a while. While I was browsing watercolour artwork online I stumbled upon Linsey's work. This Summer Breakfast is one of my favourites, along with the succulent illustrations. With bergamot, rose and musk notes this scent is refreshing, clean and unique, which is worth the name Bianca. It is a shame that Tocca do not sell miniature version of this perfume. I would like to test this fragrance on my skin and see how the scent reacts with my skin and temperature.